Wembley Stadium’s bright lights have provided a stunning backdrop for November bangs and sparkles for years. But, now the annual event is about to get even more enchanting with a massive light-filled celebration marking Bonfire Night and Diwali. 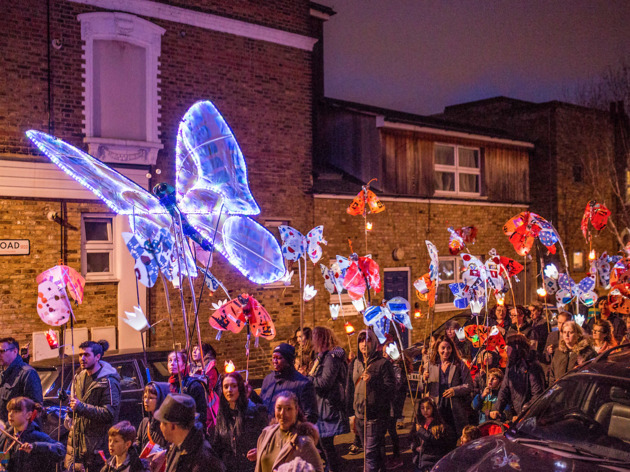 Throughout the day there'll be lantern-making workshops at Brent Library and dance performances across three stages at Market Square. 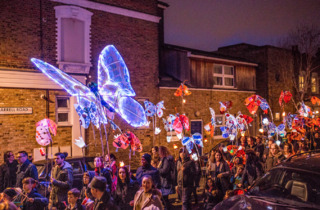 The big event starts at 6pm when a sparkling parade with 20 fire torches, hundreds of lanterns made by the local community, giant illuminated butterflies, Dhol drummers, neon dancers and a mechanical elephant will make their way from Engineers Way to Wembley Stadium accompanied by music from Bollywood Brass Band and a Night Food Market serving British and Indian grub. At the stadium a 12-minute firework display will be set off to Indian music. The event will be celebrating the borough's multicultural identity and it looks like it's gonna be lit! 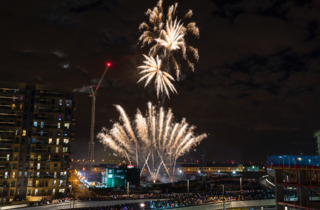 See more fireworks displays in London, here.